Do you want to reduce your weight? Then you drink black tea without mixing milk. If you want to increase you weight then drink tea made with milk. 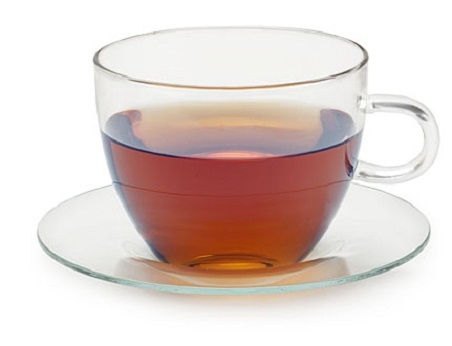 We know that anti oxidants and Polyphenyl will be there in tea. These Anti oxidants and Polyphenyl mixtures will melt fat in human bodies and control the Cholesterol levels. In a latest research, it is declared that if we mix milk with tea, Anti oxidants will lose its melting character. Scientists of Tea Research Association, Assam in India found this matter. In this research it is declared that the obesity in rats is reduced, when the scientists gave Anti oxidants in tea to rats. But, if we take tea mixed with milk Anti oxidants till make chemical process with milk. Doctor Devjith Borthakur, the Scientist who participated in this research said, if tea is mixed with milk the Anti oxidants will lose its fat melting character.